Gmail is the most used and popular Email Service all around the world. Gmail is popular because of the user-friendly interface and many other features. 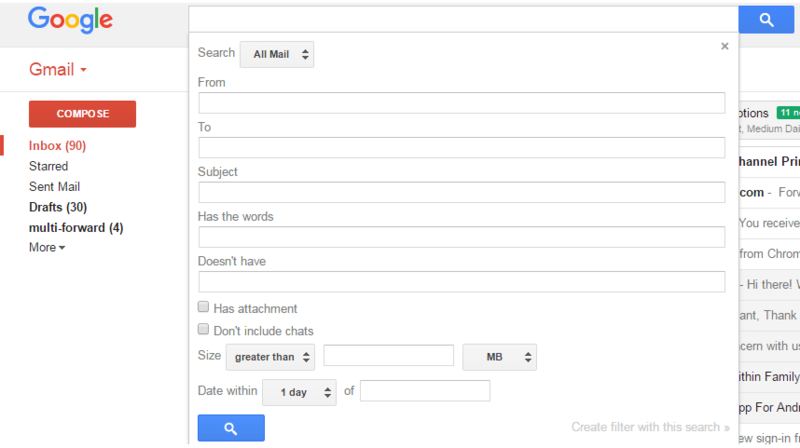 Still, there is some features which didn’t provide by the Gmail like mail sort by senders. You can’t sort the emails from Sender, size, labels, etc. Consider too this sometimes we need to sort the emails as per our requirements. In this article, I’ll mention a couple of ways to sort the email. Now to sort the mail one to the essential thing what we do is just search the name of the sender and it will show you all the email related to that. But this is not just an only method which will help you to sort the email; there are a lot more. So, today we are going to share with you some cool way to sort the email. Step 1: Sign in your Gmail Account and if you know the sender email then type that into the search in this format “From:”Senders email Address” in my case Paypal I have entered the “From:[email protected], ” and it will show you all emails. There is another way to do that. Step 2: Type the name of the sender and hover over the sender’s name that you want to see emails by. A small box will appear in that Position, in that little box, you will see the “Emails.” Click on that. Step 3: It will show you all the Emails from that sender. Though there is no way you can sort your emails by the size. By using the search operator “size:” you can sort the emails. You can also use “smaller:” or “larger:” operators for sorting emails with lesser or greater than specified size. If you want to search a particular file type, “filetype:zip” or “filetype:pdf” would be more helpful. 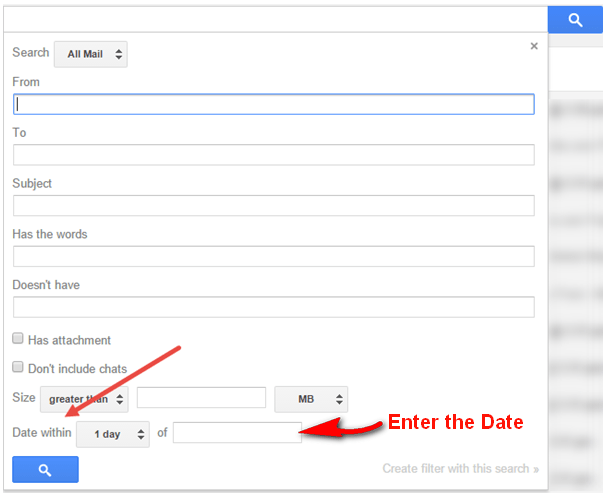 Step 1: Click on the arrow inside Gmail search box. In this box, you’ll see a lot of fields are available. Let’s see that how it works. Step 2: If you want to search in a specific folder like Inbox, Sent, Draft, or any other. You can just select that one. After that “From” where it came from, “To” as well. “Subject” if you remember. “Has words any words that Email consist. If the Email includes attachment then, click on the checkbox. You will have all the emails with those criteria you entered. To sort the Email through Read and Unread. Just hover over Inbox link and click on the drop arrow. There are a lot of options like Important, Unread, Started. For example, you wanted to sort the unread emails select the “Unread First” and all your unread emails will be listed first and then the read emails. Gmail is very much different from the other email services in many manners. The other emails services have the sorting features, but now you also know how to sort Gmail by the sender. If you have any difficulty in implementing these methods, feel free to ask us. If you have any other way to sort Emails in Gmail then share with us through the comment section.